MC and regular G-Shock East host Shadez the Misfit turned supermodel for the day when he was asked to strut the catwalk for Katy Eary. 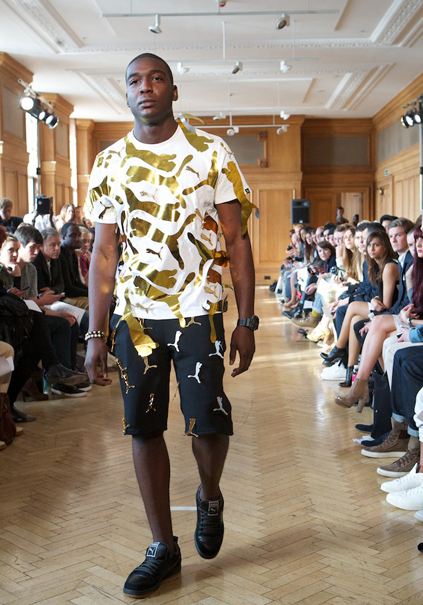 Eary, who is said to be designing for Kanye West, sent Shadez, sporting the Frogman, down the catwalk in the latest designs from her A/W 2011/2012 menswear range. 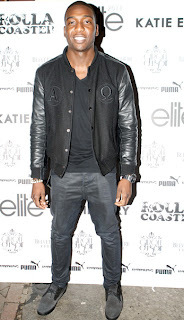 West himself attended the show, with rumours that Eary is helping the rap superstar on his forthcoming clothing line.